No media is talking right now but everyone tax has gone up by 2% which drags GDP down by 0.6%. How can this be great news ? Neither spending cut nor debt ceiling was discussed ? US will be downgraded as spending and debt ceiling was major issue for rating agency. 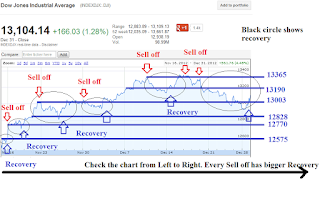 Anyways follow the market. Don't hold stock overnight. 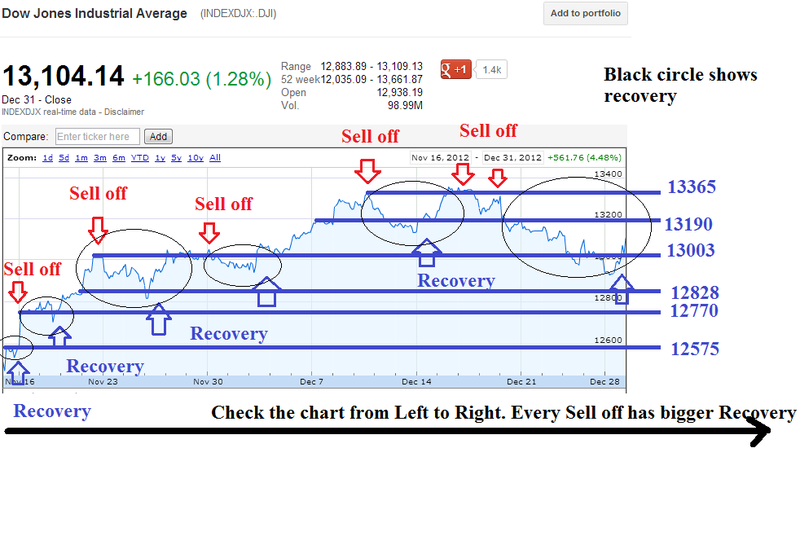 Dow jones Sell off and Recovery chart.